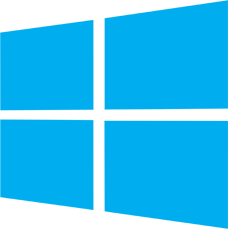 Get the advantage of Windows application development Melbourne by choosing expert professionals having huge expertise in Microsoft technologies and get the best apps developed for Windows platform. 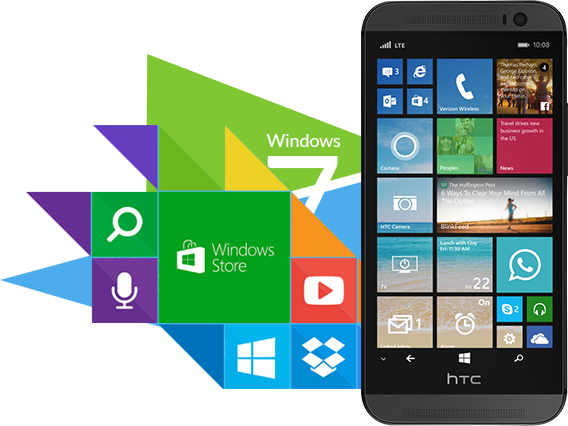 Leverage our profound expertise in Windows Phone App Development and obtain kickass app experience from GoingIT. Leverage our profound expertise in Windows Phone App Development and obtain kickass app experience. Microsoft has made a smart move by unveiling a universal OS in the form of Windows 8. Its strong presence in small to large devices guarantees the same user experience and cost-effectiveness. GoingIT at Microsoft technology has huge experience with various Microsoft languages, including Metro for Windows phone development. Team members at GoingIT is fluent with ASP.NET framework, NETCF, and its stacking languages, including C#, Metro, etc. 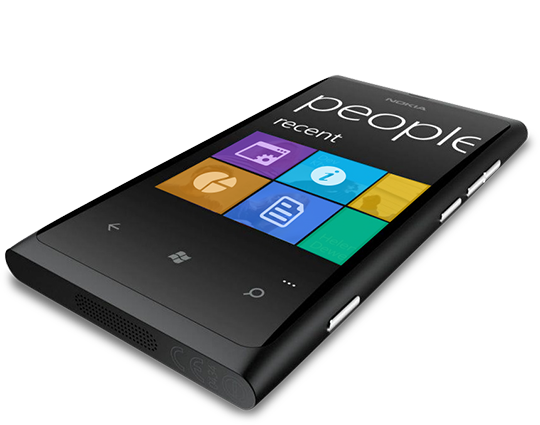 to make working, and we develop highly efficient Windows Phone apps for you and your business. Our Windows Phone app development team is well equipped to accomplish any scale for your project with the least investment of time and your hard- earned money. With a fact that we aware that it's not a smooth sailing in Visual Studio and SQL CE as the high security concern of Microsoft and delivering responsive designs for multiple screen with same OS are tough to manage and get excellence of UX. Windows mobile overtures applications like PowerPoint mobile, Excel mobile, Word mobile and Microsoft office mobile, which are extensively used by businesses across the world. The Total Cost of ownership (TCO) is less compared to other Mobile app development platforms like Blackberry because windows mobile already has a worldwide development backing which eradicates the cost of development of new software and its integration. Windows mobile is .NET based and leads in the Microsoft advantage in the Windows mobile development process. Multitasking Platform with value-added Teamwork between Developers and Clients. Refined Development Process and Potential to Enhance Transparency. Time is the leading element in productivity, working readily implement us to convey exceeding value at a cutthroat price. You can't just ask your patrons what they are looking for. By the time you'll get it built, they will demand for something new. Get in touch with us and get started today for an extensive solution related to expert windows app developers. Collaboration, Change and communication play a vital role. Miscoordination can cost you the game.